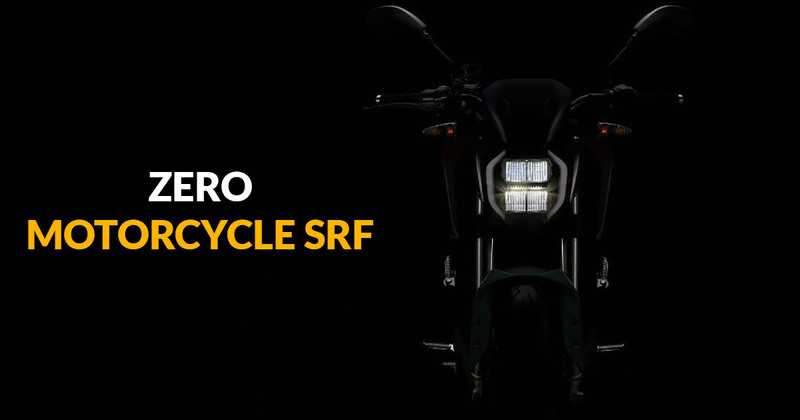 Zero SR/F naked electric bike has been teased once again on the internet. However, this time the bike maker rolled out a teaser video instead of images like earlier. The teaser video is revealing a host of significant/ technical details of the electric naked performance. In the video, the SR/F is loaded with a 14.4kW battery setup under ‘Z-Force 75-10’ moniker. Well, the EV maker did not disclose the churned power output from the mentioned battery pack. We could expect the maximum power roll out of 100 bhp as its younger sibling the Zero SR is capable of spawning 75bhp with the Z-Force 75-7 battery pack. Other than the powering details, the video also showcases prominent fitments like suspension and brakes sourced from Showa and J.Juan respectively. From the previous teaser images, the SR/F bike’s muscular styling, LED headlamp and taillamp, DRLs, Pirelli tyres and USD forks up front have already been revealed. In addition to this, we could see equipment of rider’s aids- cornering ABS and all-digital instrument cluster with TFT display. Globally, the Zero SR/F naked electric bike is slated to debut on 25 February. But, the brand’s Indian arrival is not expected anytime soon.